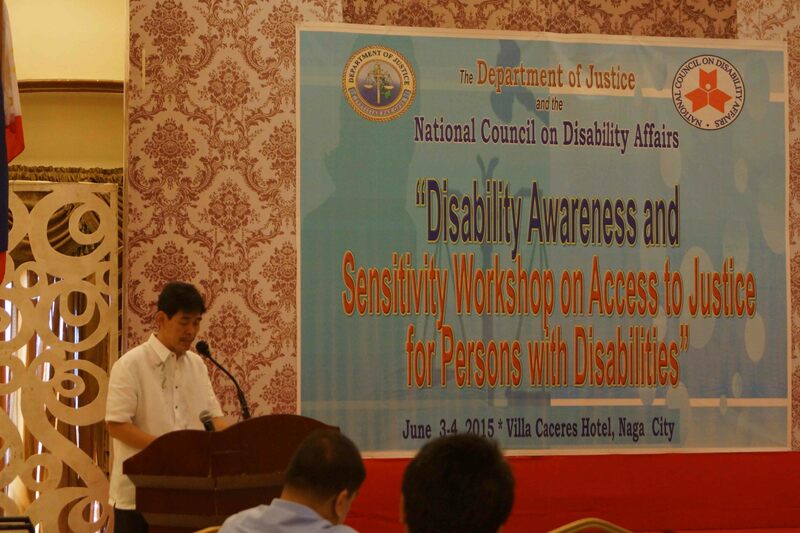 The Department of Justice (DOJ), in close coordination with the National Council on Disability Affairs (NCDA) recently held a “Disability Awareness Seminar and Sensitivity Workshop on Access to Justice for Persons with Disabilities” on June 3-4, 2015 at Villa Caceres Hotel, Naga City. Fifty six (56) prosecutors and lawyers from Region 5 of the National Prosecution Service (NPS) and Public Attorney’s Office (PAO) participated in the said Seminar-Workshop, which is now the fourth of the series. 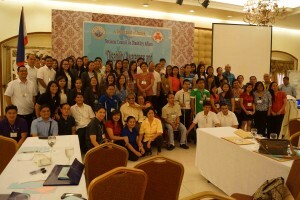 The first three (3) were held in Quezon City (National Capital Region), Cebu City (Region 7), and Davao City (Region 11). 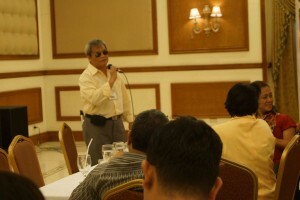 Camarines Sur Provincial Prosecutor Atty. Richard Cu in his welcome remarks during the opening ceremony reported that this Seminar-Workshop is an offshoot of DOJ’s chairmanship of the National Disability Prevention and Rehabilitation (NDPR) Week in 2013 and part of its commitment as chair of the NCDA’s Sub-Committee on Access to Justice and Anti-Discrimination. various concerns of persons with disabilities in the justice system. Further, Atty. Cu reported that DOJ Secretary Leila De Lima issued a Memorandum Circular directing the NPS and PAO to put up assistance desks for persons with disabilities in all prosecution offices and halls of justice. 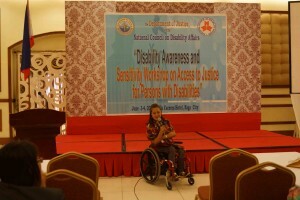 NCDA Acting Executive Director Carmen Reyes-Zubiaga, meanwhile discussed “Disability Perspective: Understanding the Dynamics of Persons with Disabilities” which include among others disability classification, and general principles of disability inclusive development based on the United Nations Convention on the Rights of Persons with Disabilities (UNCRPD). Director Zubiaga also discussed salient provisions of Proclamation No. 688 “Declaring the Period of 2013-2022 as the Philippine Decade of ‘Make the Right Real’ for Persons with Disabilities in support of the 3rd Asian and Pacific Decade of Persons with Disabilities”. Director Zubiaga also pointed out how a handicapping environment can exclude and discriminate persons with disabilities from being productive members of society. On a personal level, she also shared how she triumphantly overcome her difficulties as a person with disability and proved to be an asset to her employer. And finally, she enjoined everyone to defy stereotyping persons with disabilities having limited capabilities. Serving as highlight of the two-day Seminar-Workshop, the participants passed a resolution of support for the creation of an environment of equality and non-discriminatory in adherence to Article 13 (Access to Justice) of the UNCRPD. Through the said Resolution, the participants also encouraged the DOJ to further collaborate and coordinate with the judiciary and other concerned agencies such as the law enforcement agencies, the DSWD, NCDA and the community in the implementation of the said commitment. In closing, NCDA Deputy Executive Director Mateo A. Lee, Jr. expressed appreciation to the participants for their active participation as well as their outputs and insights, which he finds very useful in the succeeding conduct of the activity. This same Seminar-Workshop will also be conducted in Bacolod City on July 28-29, Cagayan de Oro on September 22-23, and Pampanga on November 24-25 this year.